Our policies and procedures aim to give your child the best possible start in life and are aligned with the United Nations Conventions on the Rights of the Child, the Early Childhood Australian Code of Ethics and the National Quality Framework. 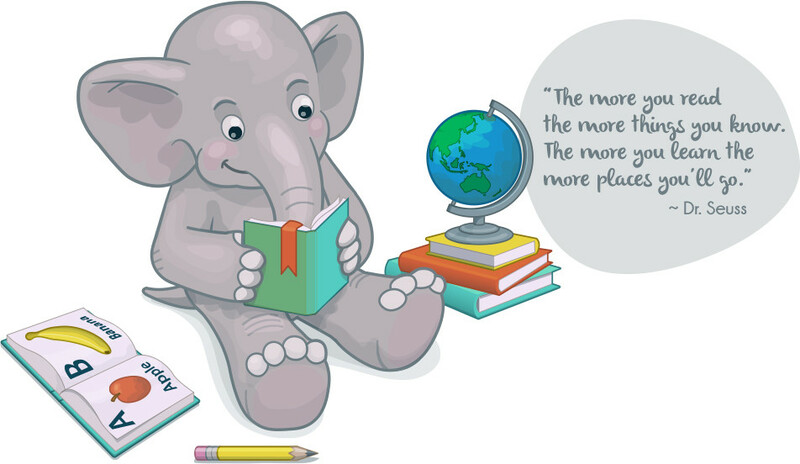 Jumbo Early Education is structured and governed by the regulatory authorities. The Department of Education and Training, DET and ACECQA underpin our implementation of quality processes.